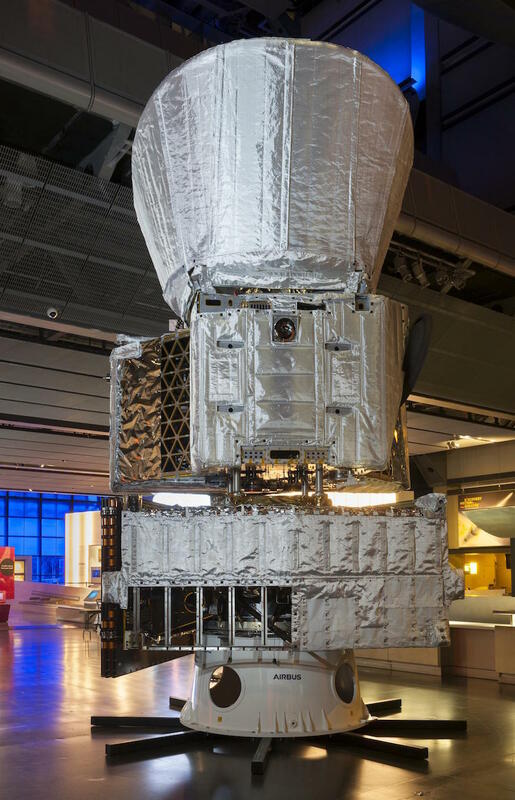 This mighty, metallic beast is called BepiColombo, and it's now on show at the Science Museum. The space probe stands over six metres (20 feet) tall — loftier than just about anything else in the museum's Wellcome Wing. 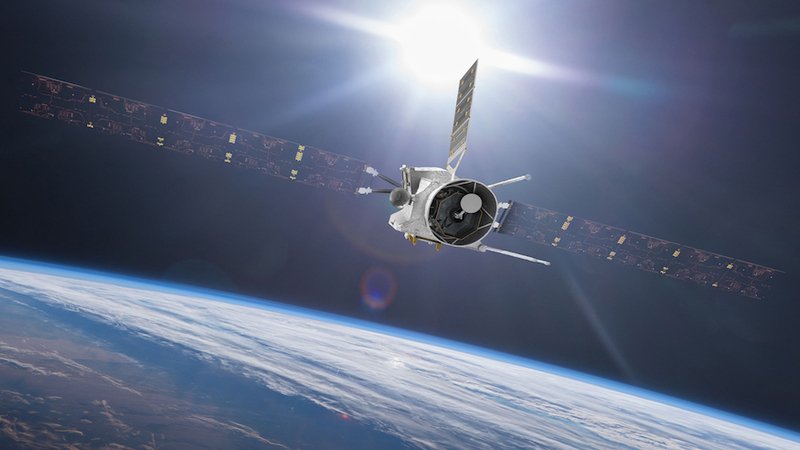 BepiColombo will launch towards Mercury in October 2018. The machine standing in the Science Museum is an exact engineering replica — used to stress test the probe's systems. Visitors can get a close look at its workings, and learn more about the tiny planet it will explore. BepiColombo above Earth. (c) ESA. This will be the first European spacecraft to visit the inner-most planet. The probe, partly built in the UK, will need to withstand swings in temperature from -190°C to 400°C. The model on show was used to test those extremes, and to test the effects of vibrations during launch. 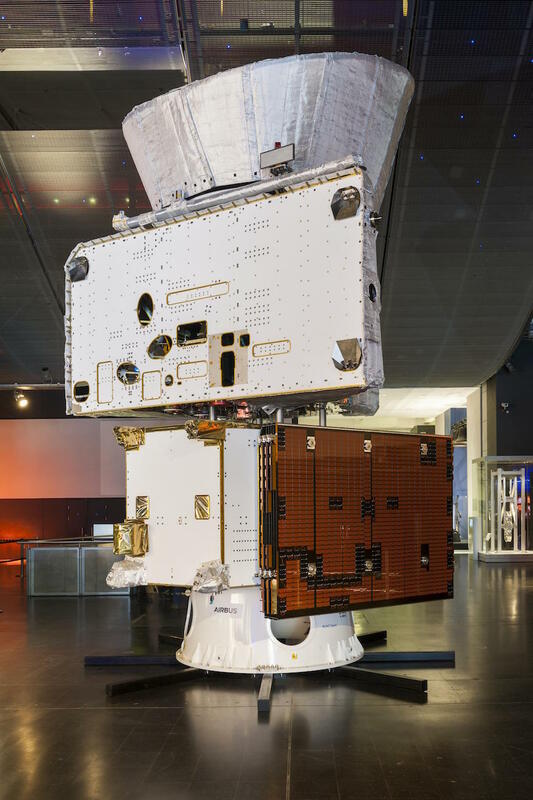 The model of BepiColombo will be on show at the Science Museum until after the October 2018 launch. Entrance is free.